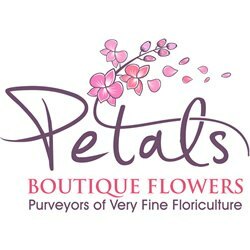 Brighten someones special day with birthday flowers from Petals. We have flowers for him and flowers for her. 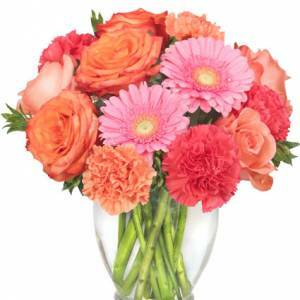 We also have arrangements for special occasions like a Sweet 16 or Quinceanera. 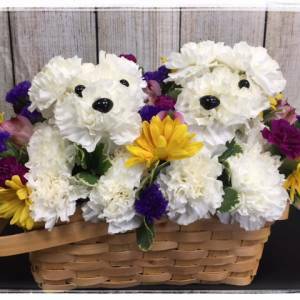 Add an adorable stuffed animal or a box of luscious chocolates or a balloon to any arrangement to make it extra special. 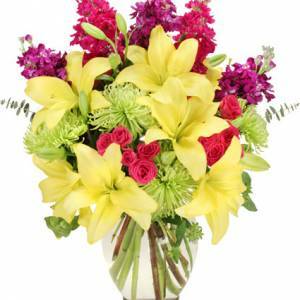 Birthday arrangements vary in size, color, vase type and design style. Customers can choose from a variety of styles ranging from sophisticated to whimsical or anything in between. 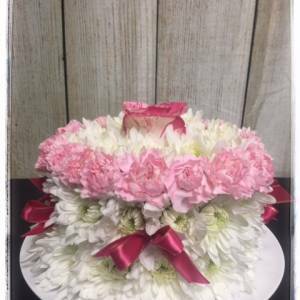 Our most popular birthday arrangements feature fresh seasonal flowers in many colors and shades, providing you with unlimited possibilities. 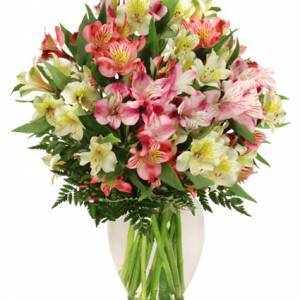 Sending flowers to someone on their birthday is always a safe bet. 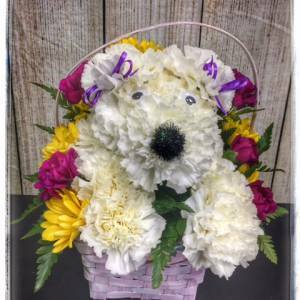 It is a day filled with all of their favorite things and therefore only makes sense to send them a surprise delivery of something you already know they love.